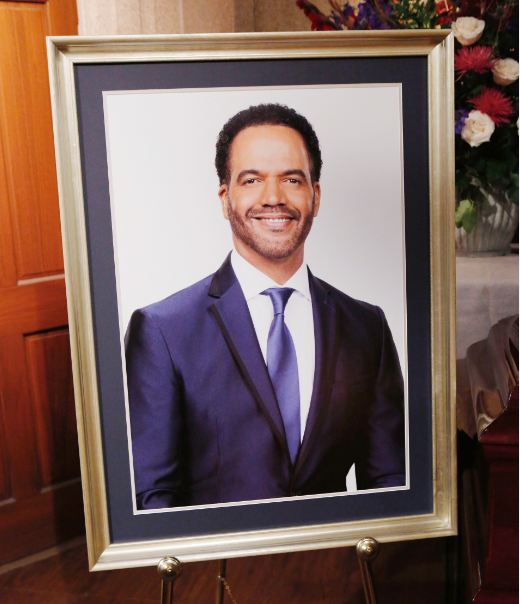 Tonight on Soap Nation Live!, listen-in for a very special broadcast as we remember and celebrate the life of Kristoff St. John (Neil Winters) of The Young and the Restless with many of his co-stars and friends. 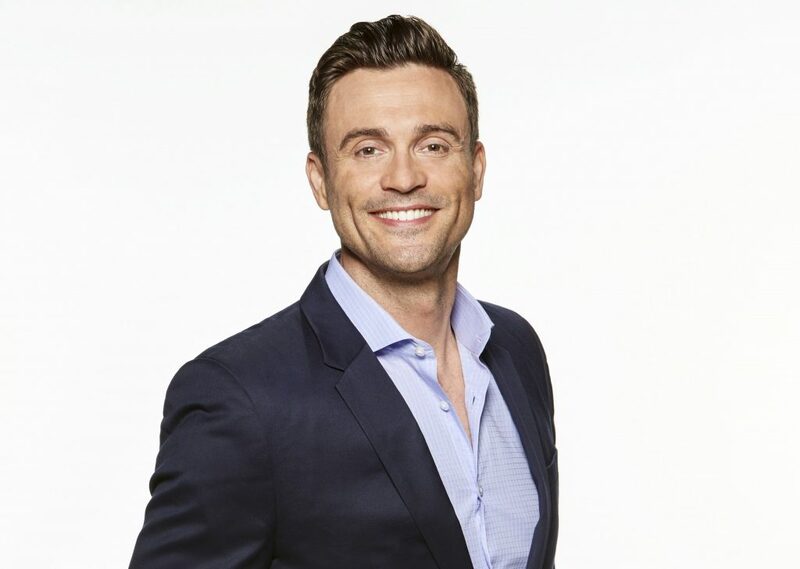 Join Michael and his in-studio co-host The Young and the Restless’ Daniel Goddard (Cane) for our 90-minute tribute. 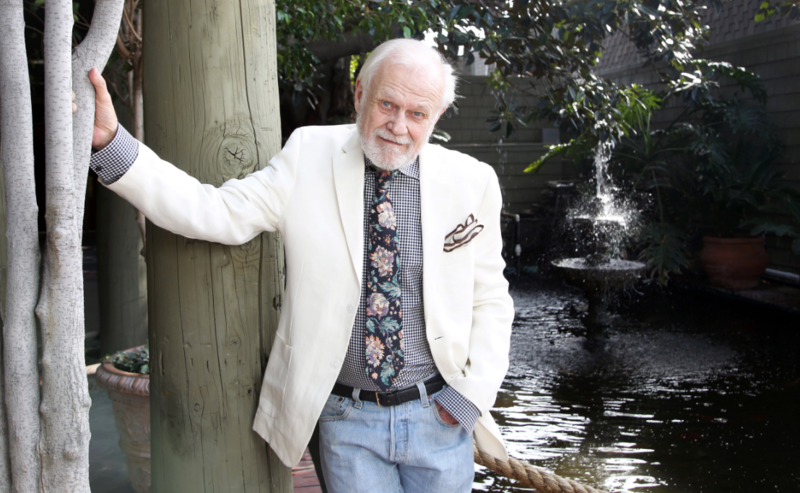 Daniel and Michael will be joined by past and present cast of the CBS Daytime drama series, all of whom shared a treasured relationship with the late St. John. Special guests include: Eric Braeden (Victor), Christel Khalil (Lily), Eileen Davidson (Ashley), Mishael Morgan (Ex-Hilary), Joshua Morrow (Nick), Bryton James (Devon) and Victoria Rowell (Ex-Drucilla). This special live-stream begins at 7PMPST/10PMEST. You can also head on over to Soap Nation’s Live official show page at Spreaker.com if you have any trouble listening to the show below. If you are tuning in shortly before 7PMPST, you will hear some musical interludes before we go live for showtime. We hope you enjoy our show in honor of our friend, whom we all miss so much. Listen to “Soap Nation Live: A Tribute To Kristoff St. John” on Spreaker.